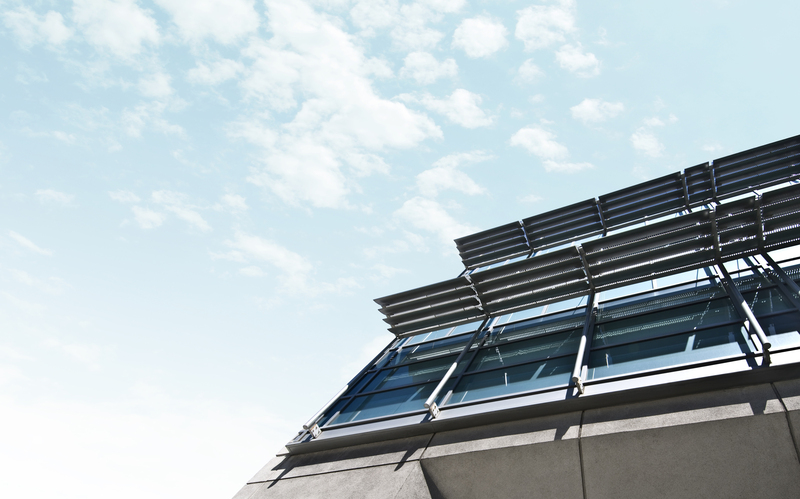 Our range of exterior solar shading systems offer one of the most effective methods of reducing solar heat gain and glare in a building’s interior, whilst adding a distinguishing touch to its architectural design. The sleek lines of our blades enhance a building’s appearance providing an air of quality and individuality, especially when combined with materials such as glass, metal or stone. Airfoil® aluminium brise soleil blades are the prime choice for an unsurpassed combination of functionality, appearance and quality. Typical design options for Airfoil® external solar shading systems, including Horizontal, Vertical & Skylight arrangements. Airfoil Lux® enhances any architecture with its exclusivity and appealing elegance and turns building exterior illumination into an eye-catching attraction.